DAVID PARMENTER is a writer, facilitator and an international presenter who is known for his thought provoking and lively sessions that have led to substantial change in many organisations. He is a leading expert in the development of winning KPIs, replacing the annual planning process with quarterly rolling planning, lean finance team practices, and management and leadership practices that will get you to the top. David has delivered workshops in 32 countries through professional bodies, event management companies and organisations who want in-house training. 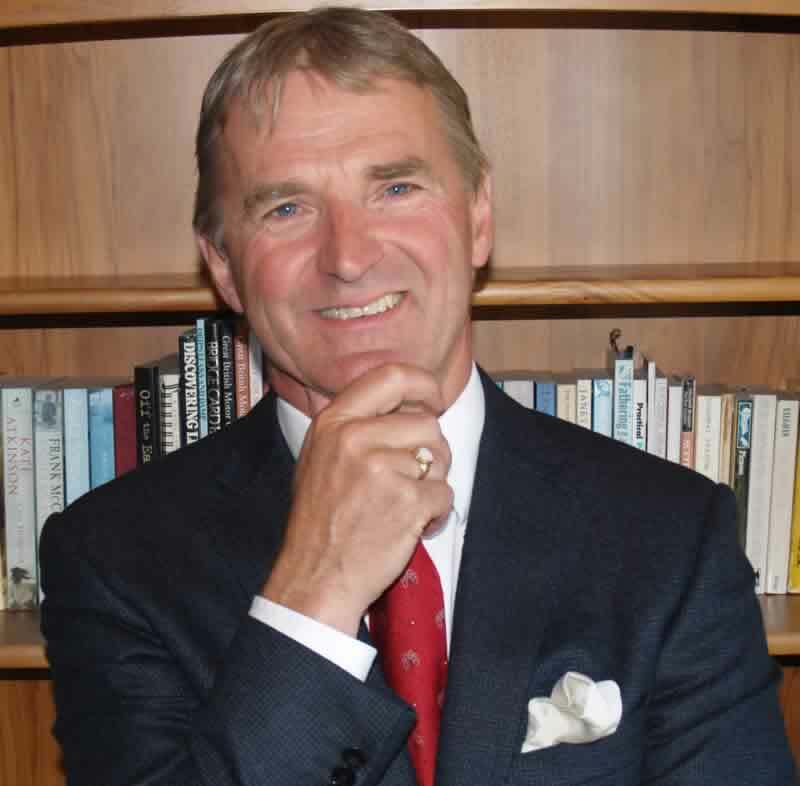 His stated vision is to “change how leading organisations, around the world, measure and manage performance – by 2030″. John Wiley & sons Inc. have published his four books, “Key Performance Indicators – developing, implementing and using winning KPIs” (3rd edition), “The financial controller and CFO’s toolkit” (3rd edition, previous editions were called: ”Winning CFOs: Implementing and Applying Better Practices” and “Pareto’s 80/20 Rule for Corporate Accountants”), “The Leading-edge Manager’s guide to success – Strategies and Better Practices” and “Key performance Indicators for Government and Non Profit Agencies”. He is committed to making his intellectual property widely available through his books, electronic media, whitepapers, shortpapers, webinars, workshops, keynote addresses, articles (over 100 published) and through social media. He is a regular writer for the Accounting & Business magazine, ACCA; and the Finance & Management Faculty Journal, ICAEW. His work on KPIs has received international recognition in both private and public sectors. Agencies within the Australian, Singapore and Malaysian Governments have commenced implementations. His in-house workshops have covered a wide variety of entities including the European Space Agency, Insurance, Banking, Manufacturing, Property development, Agriculture, Construction and Professional bodies. David has worked for waymark solutions (his benchmark and better Practice Company) Ernst & Young, BP Oil, Arthur Andersen, and Price Waterhouse Coopers. He is a Fellow of the Institute of Chartered Accountants in England and Wales. He is a regular writer for professional and business journals and his articles have received international awards. Due to the sudden illness of my wife, Jennifer, in October 2018, I have postponed all face to face Key Note Addresses and workshops for the foreseeable future. However I can deliver a KNA via GoToMeeting into your conference, train your teams using web based technology. I have delivered over 100 webinars / training sessions. delivery around your schedule as flights arrangements are not required. “Winning KPIs in SMEs”, Finance & Management, UK, ICAEW. December 2010. David Parmenter was the Key Note address at our one day “2014 Management Accounting Conference ” . It was a great success and we couldn’t have pulled it off without his contribution both before and during the conference. The audience gave him the highest ratings with comments. 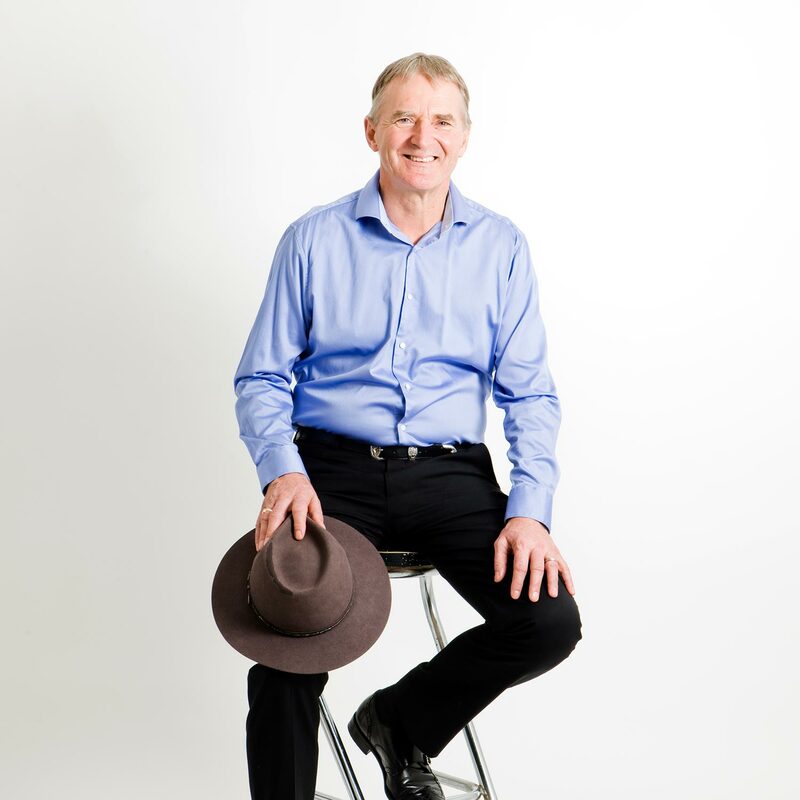 “David is an entertaining and knowledgeable speaker who injects humour into his speech. He also offers further materials which is helpful. “ “Great presenter to open with and got to the core of KPIs. “ “Best speaker ever, thoroughly enjoyed it.” “Awesome presentation, different dynamic.” “Excellent presentation and great examples. Best session!” “Clear message and entertaining style.” I look forward to working with him again in the future. David was the keynote speaker at our 2011 National Accountants Conference. His presentations were delivered in an engaging and thought provoking manner. One of our objectives of the conference was to have the Financial Controllers reporting earlier each month and we owe our new very positive results to the work by David. We now have had David as a key note presenter to two of our annual conferences for the Finance teams in the Australian General Practice Network. He delivered two sessions each day. The presentations were superb with a high degree of satisfaction from the attendees. Not only were the sessions entertaining they contained profound messages. The electronic templates that David provided attendees have been more than worth the attendee’s conference fee! Mr. David Parmenter held a keynote speech and an in-depth session at our two main events of 2013. He is a very inspiring speaker with some interesting topics on his agenda. He delivers his messages in a very controversial and humoristic way and uses anecdotes from his own life to stress his opinions. He was very popular among our attendants and his keynote and session rated as number one among all speakers. We recommend him warmly as a speaker! We have successfully moved to a three day reporting regime which has resulted in positive comments being received from the senior management team. This would not have been achievable without the assistance from David. Our team enjoyed the workshop that David facilitated to discuss and review our existing processes. It provided the team with an opportunity to look at the end of month process in its entirety and, with some guidance from David, we were able to eliminate some steps and improve alignment with others. The result, a full CFO report, ready by COB day three. An awesome result. A big “Thank you” for the Lean accounting course you presented this week. I thoroughly enjoyed the day and cannot wait to become leaner and more efficient. I will definitely be on the lookout for any other training you might be giving again in Sydney.